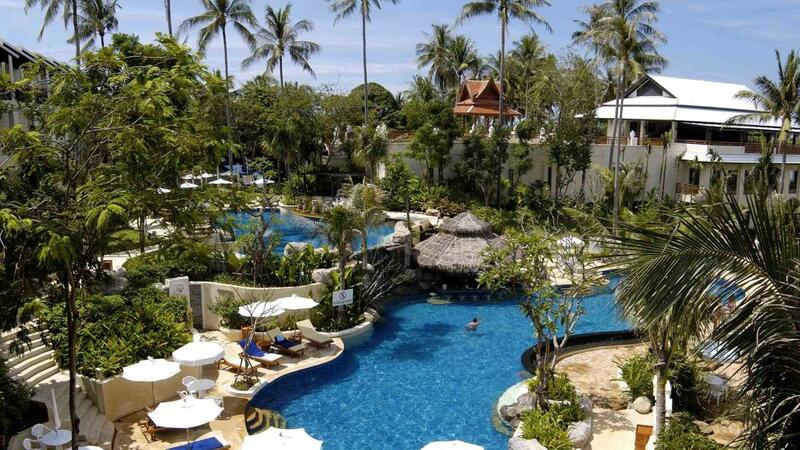 This Phuket accommodation offers the perfect place to base your next Thailand holiday. Whether you are travelling with friends, as a couple or with children Horizon Karon Beach Resort & Spa will have something for you boasting a wide range of facilities to enjoy plus Karon Beach is an easy walk away. Phuket Holiday Savings: 28% Off! Horizon Karon Beach Resort & Spa is set in a great location just a few minutes walk from the popular Karon Beach. This Phuket accommodation is ideal for couples and families. Horizon Karon Beach Resort & Spa has a number of onsite facilities to help you enjoy your stay. Spend your day lazing by the pool, relaxing at the day spa while the kids enjoy the kids club, grab a cool drink by the pool or explore the surrounding area which is filled with restaurants, markets, shops and attractions.